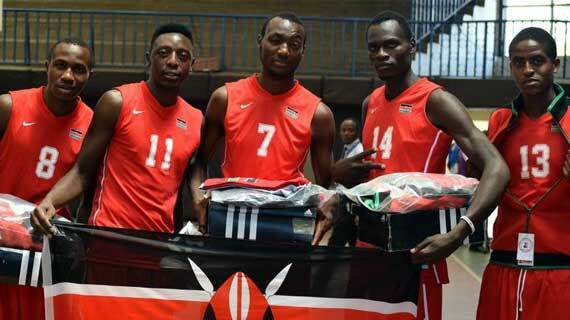 The Kenya Men’s Basketball team has landed an invite to play in a four nation’s Basketball tournament to be held in South Africa next week. 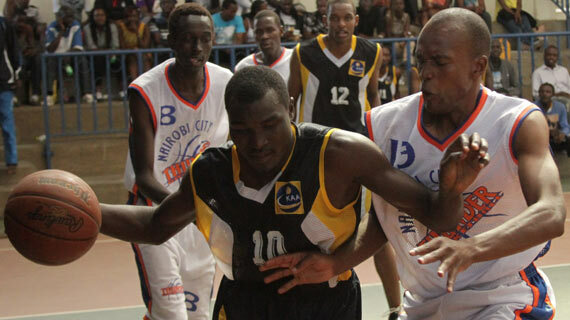 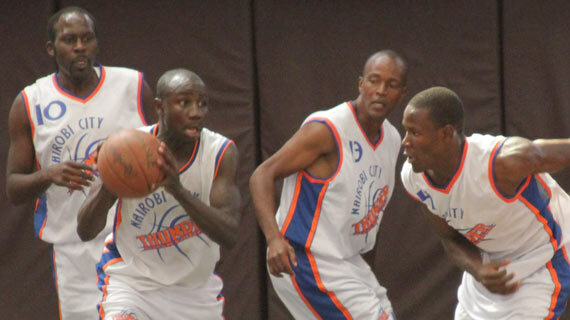 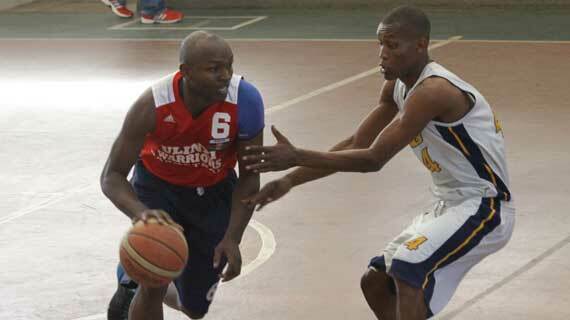 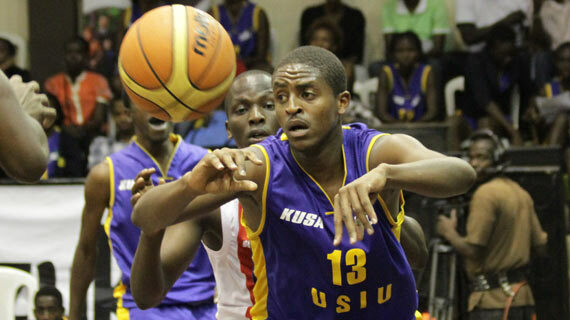 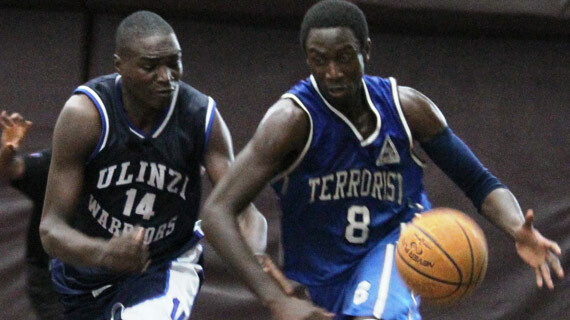 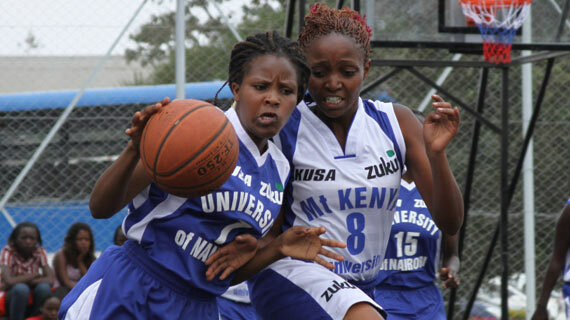 The 2015 Kenya Basketball Federation league will commence on the weekend of March 14th with 18 matches lined up in various courts. 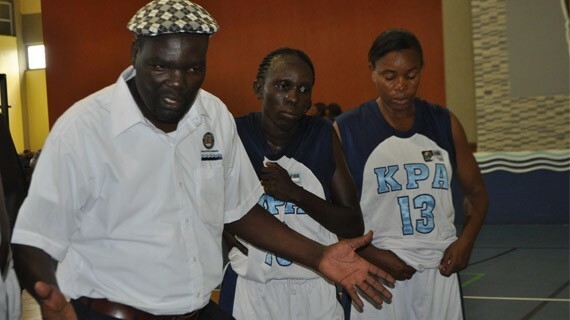 Defending Women Basketball Champions Kenya Ports Authority KPA are through to the finals of the 2014 Premier league after defeating Storms in the semifinals. 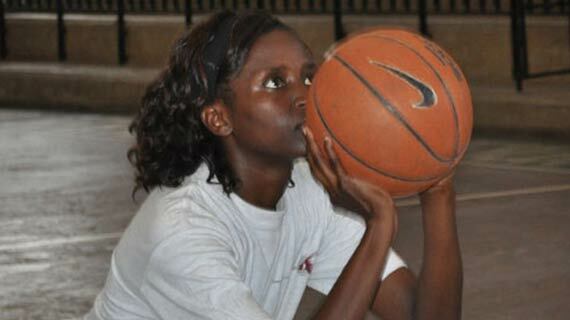 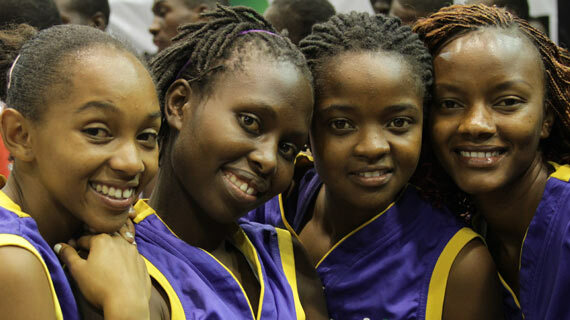 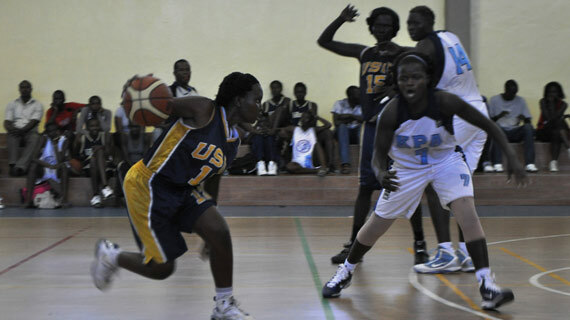 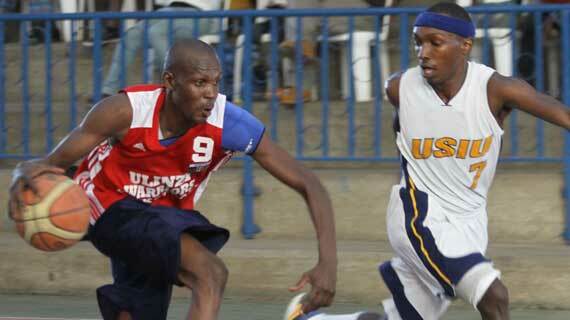 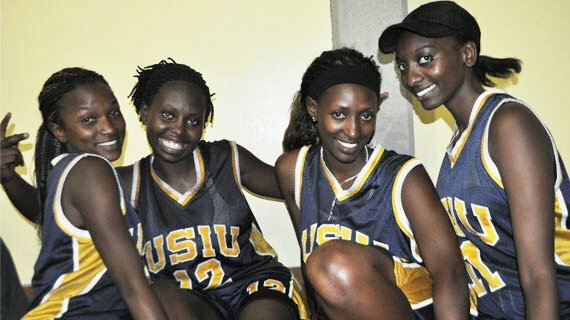 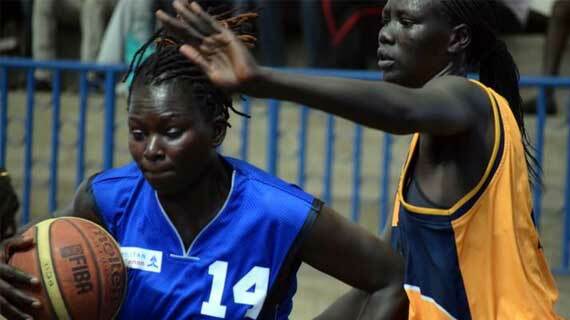 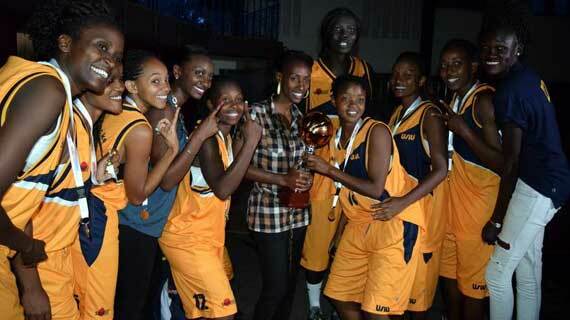 The Kenya Basketball Federation women semifinal playoffs will be played starting January 17th with four teams battling it out for the 2014 title.